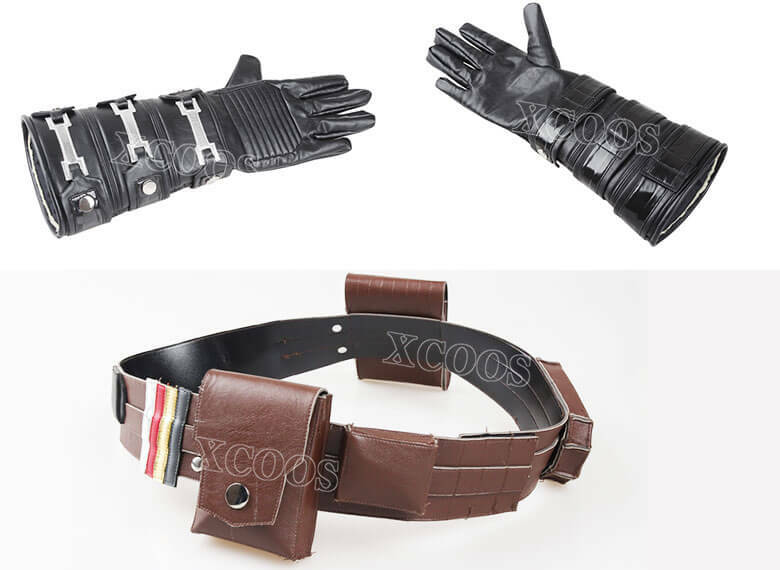 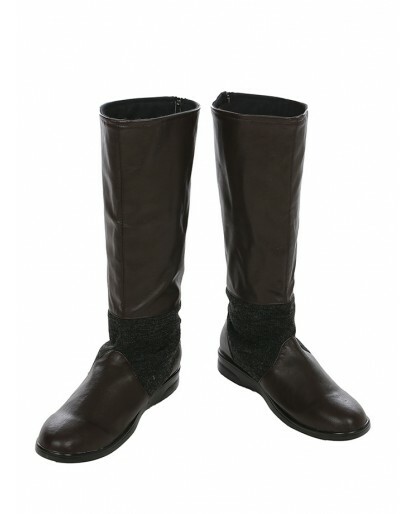 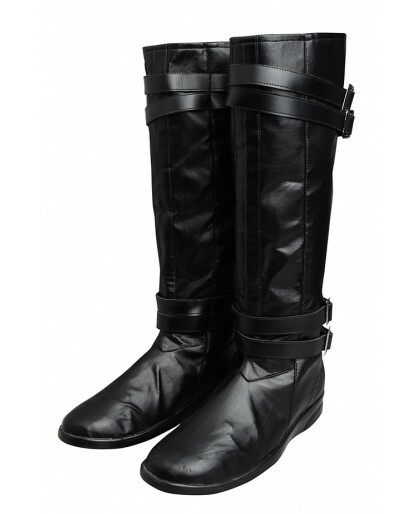 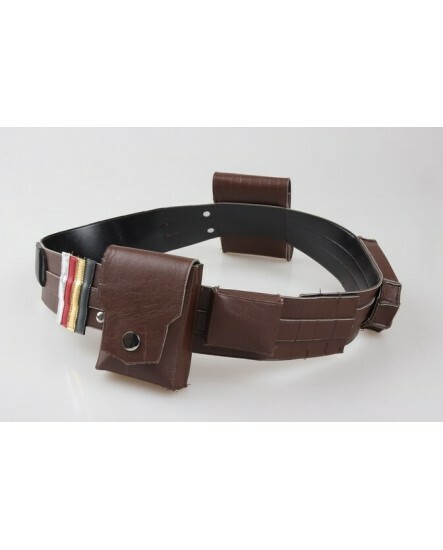 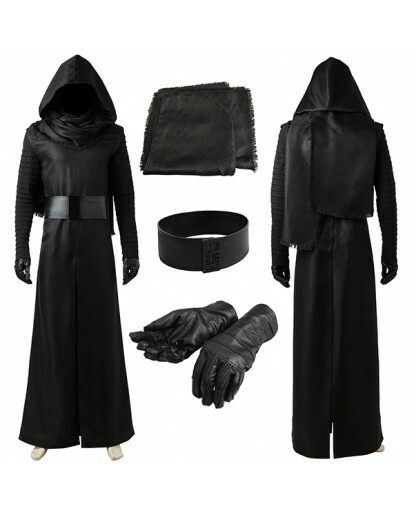 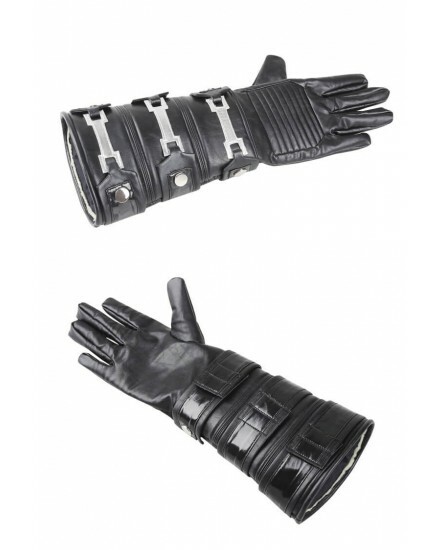 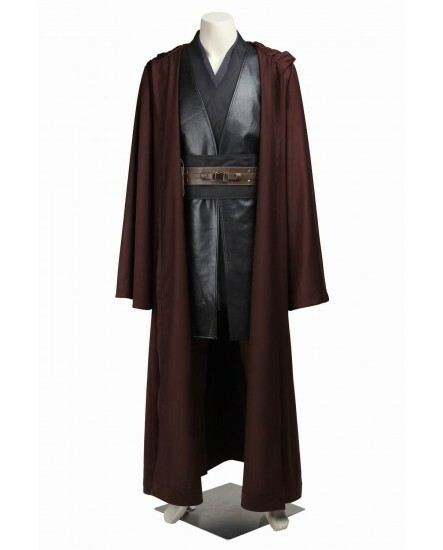 We are proud to present you the finest Anakin Skywalker Cosplay Costume in Xcoos. 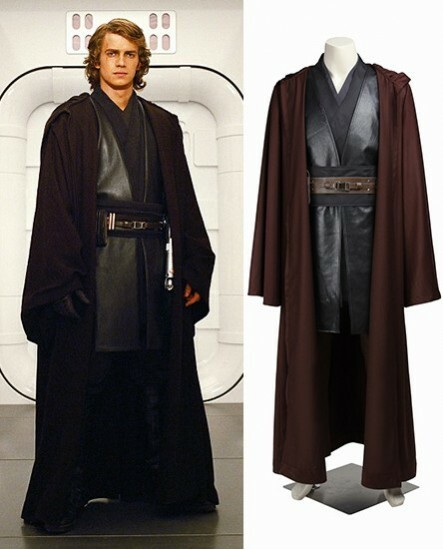 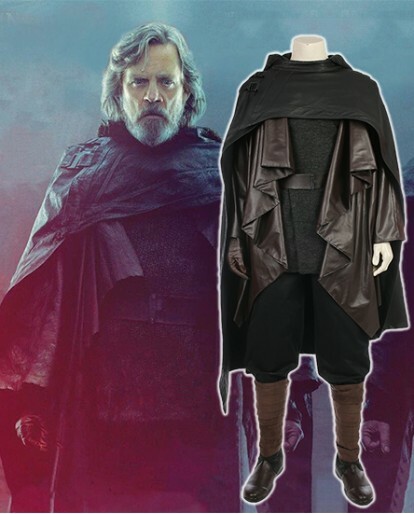 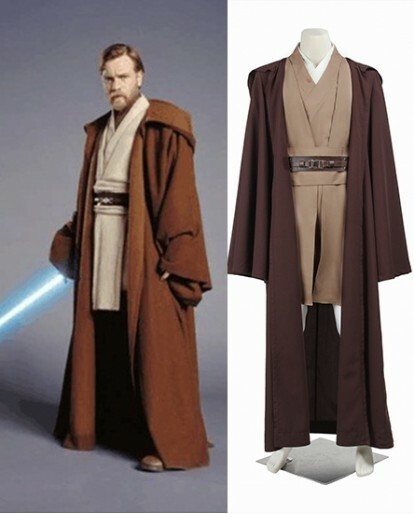 This unique and original Tailor-made replica Anakin Skywalker Jedi Knight Full Costume is a perfect example, and is much more than a simple fancy dress costume. 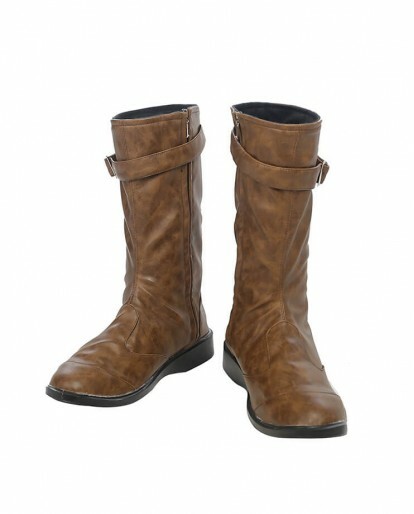 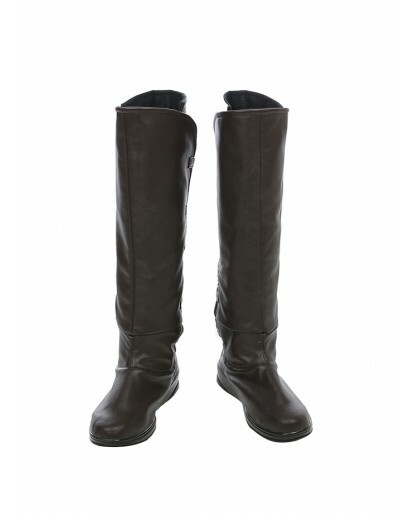 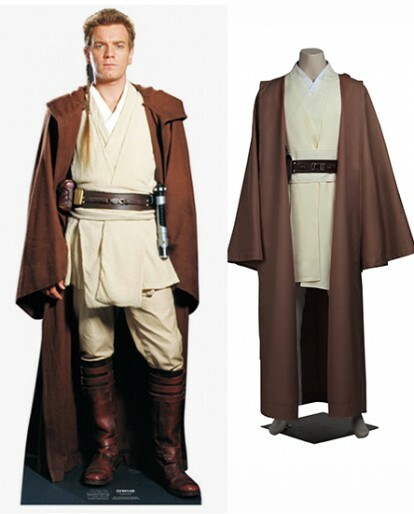 To guarantee the quality of the costumes, We offer easy return/exchange policy. 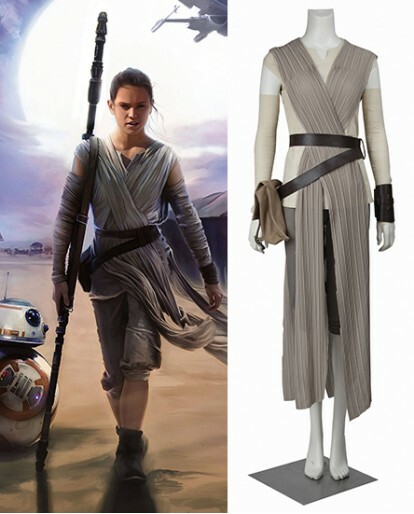 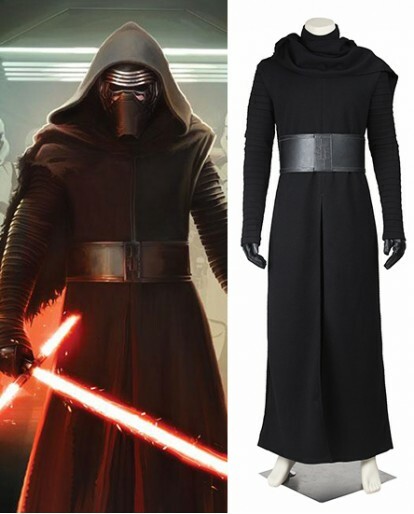 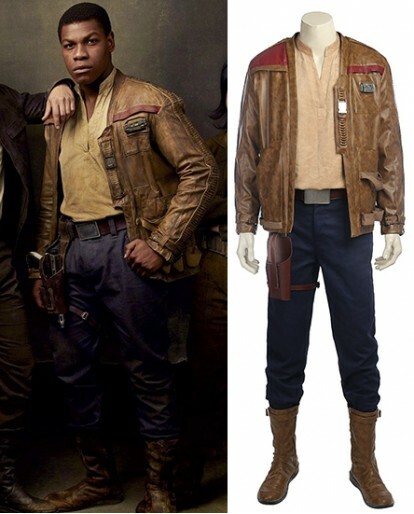 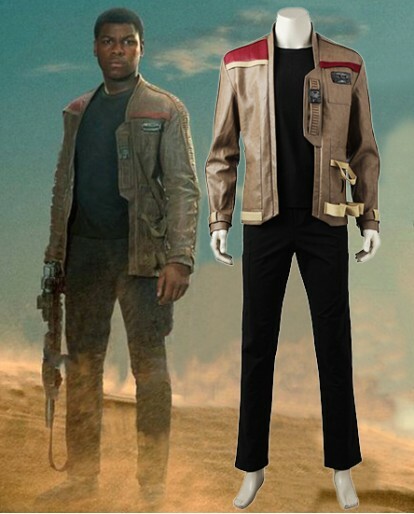 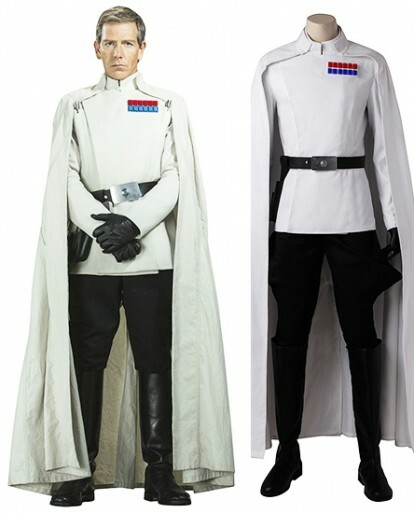 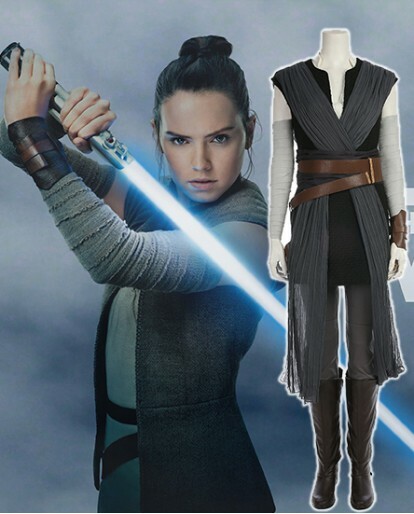 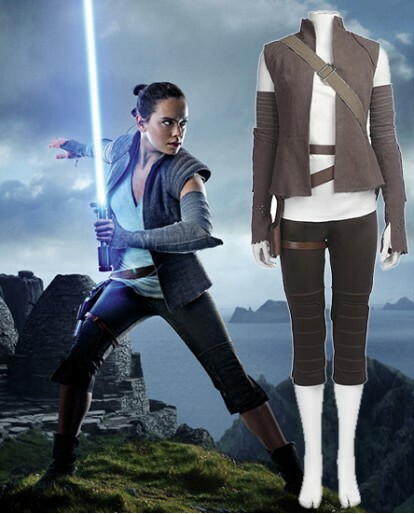 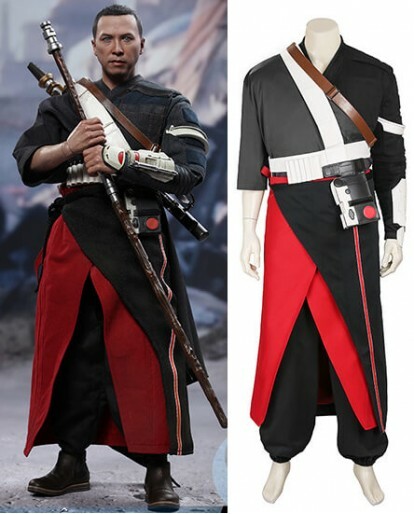 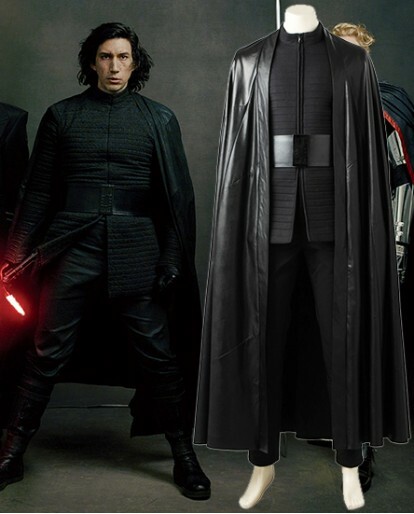 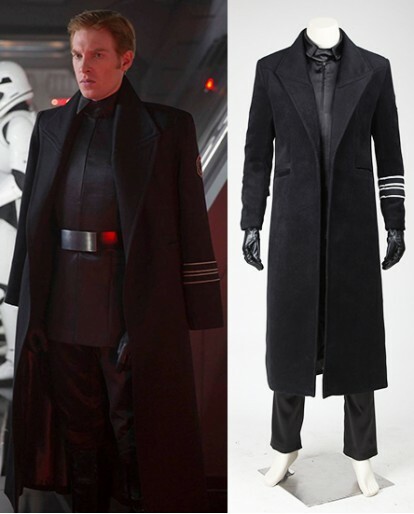 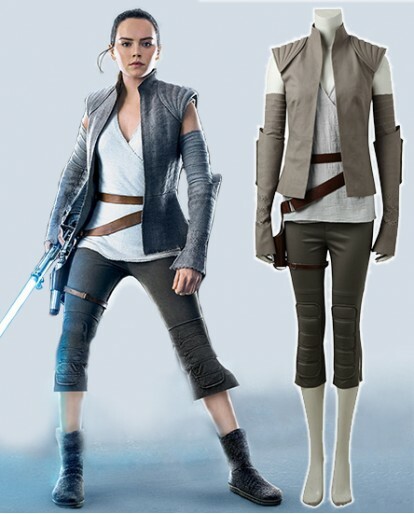 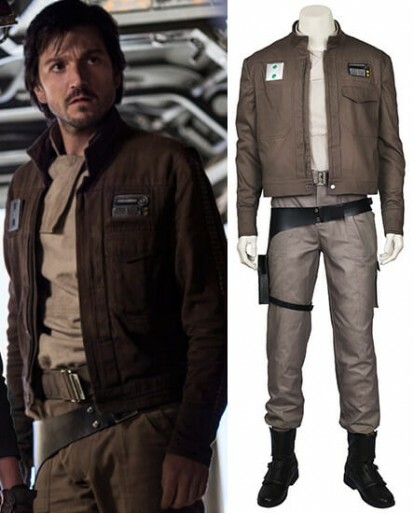 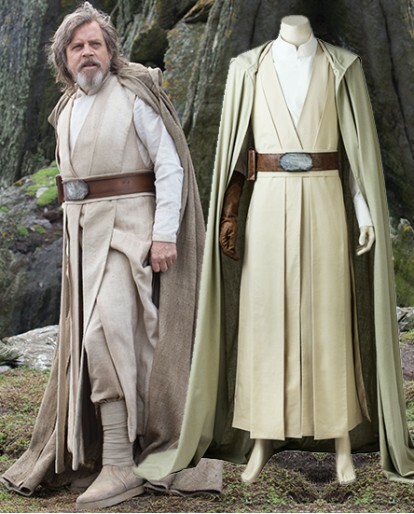 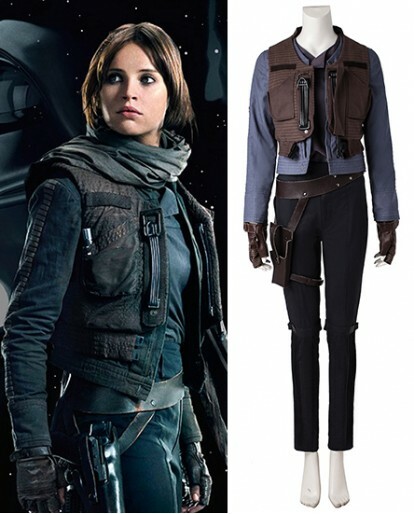 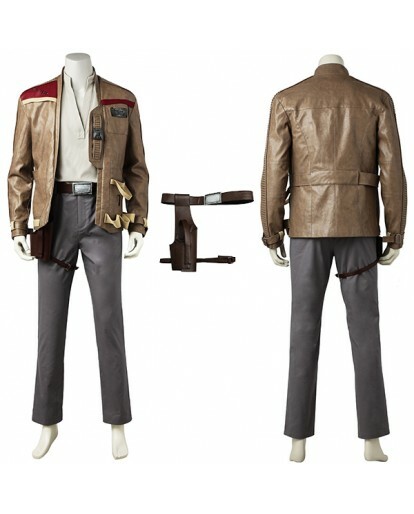 Anakin Skywalker Star Wars Cosplay Costumes are very suitable to wear our cosplay costumes at party, Halloween, Christmas or other festival wherever you like, and this costume has been created with excellent quality materials which are soft without peculiar smell. 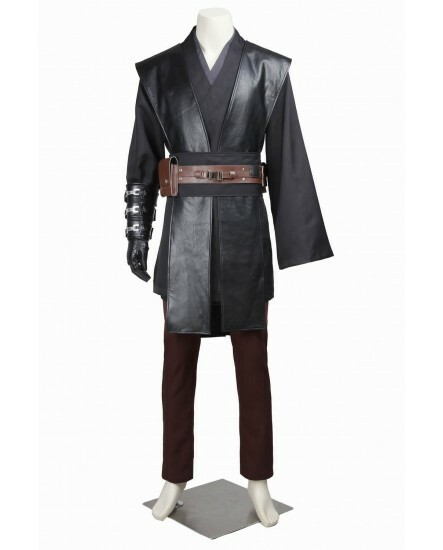 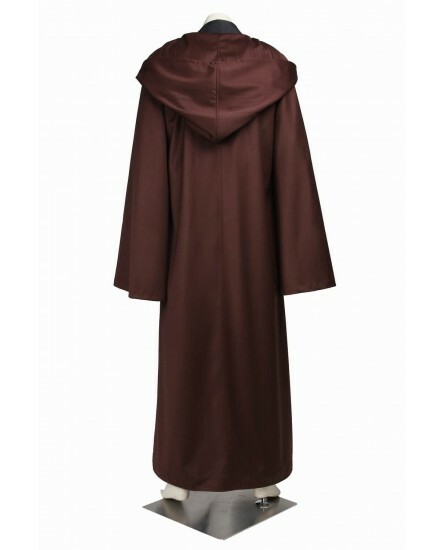 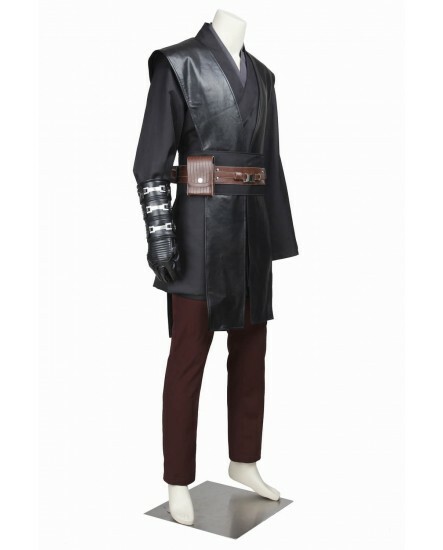 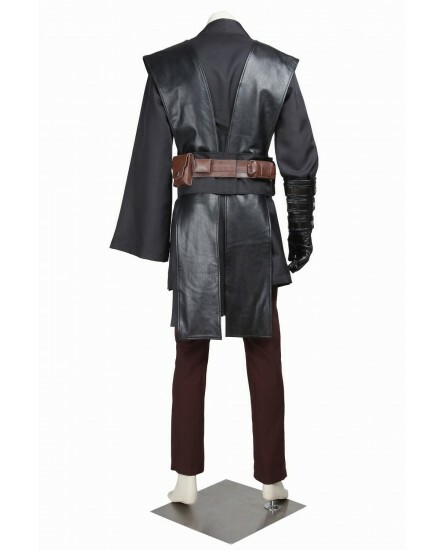 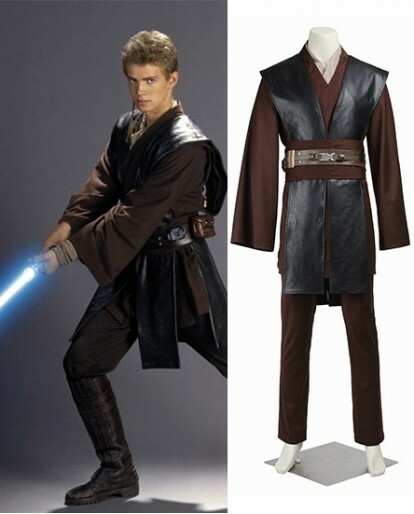 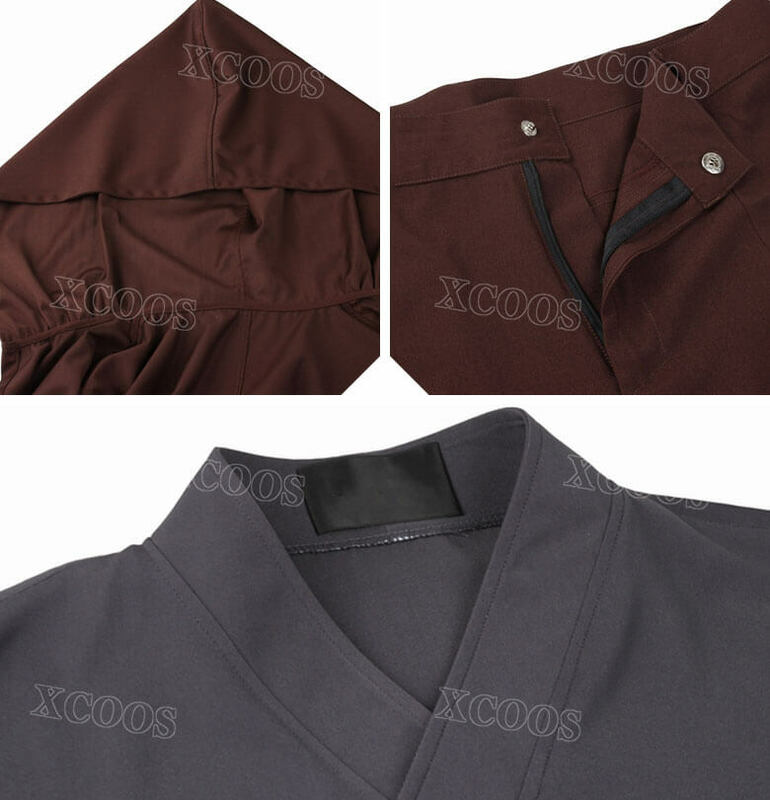 DARK BROWN --- This Star Wars Anakin Skywalker costume has been created with an excellent quality Uniform Cloth which has a thick feeling to it and can be hanged beautifully. 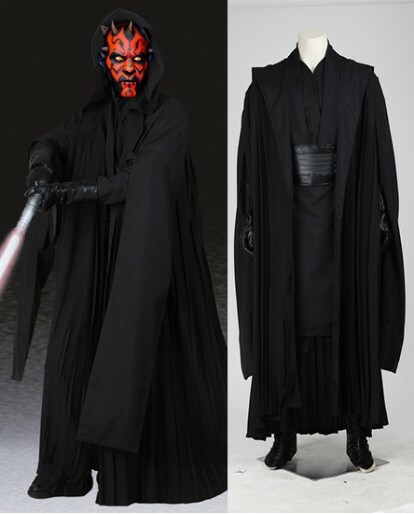 Our Anakin costumes are available in several sizes, refer to our Size Chart to choose the right size. 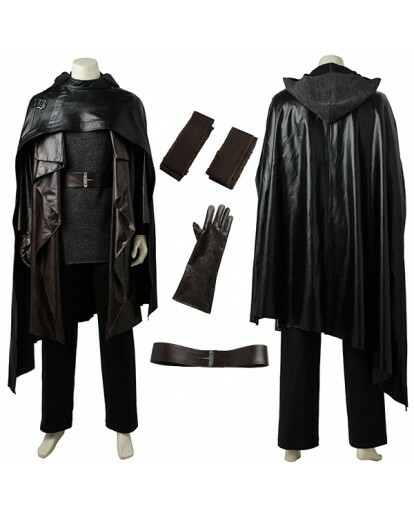 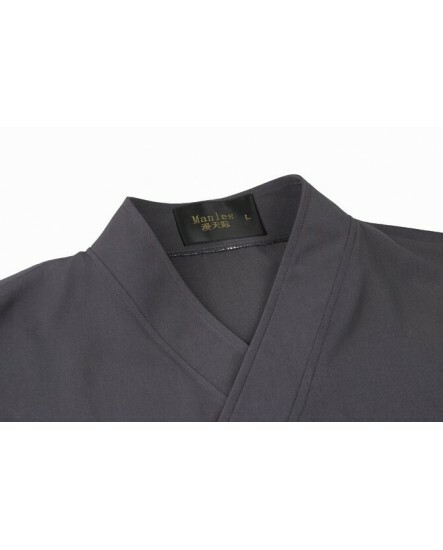 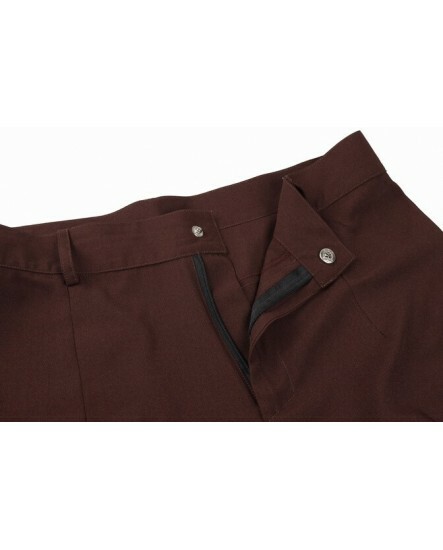 This costume can be washed and ironed at home and make a fantastic addition to your wardrobe.